If you still have problems, please let us know, by sending an email to danh.lengoc@watasensor.com . Thank you! 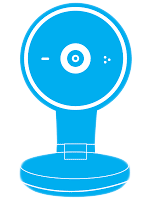 WataSensor is established in August, 2014, and registered in Delaware, U.S.A. WataSensor is fundamentally changing the security market by delivering simple to use, cost-effective, and easy to install security devices based on a patented revolutionary subsonic frequency sensing technology for the residential and automotive markets. 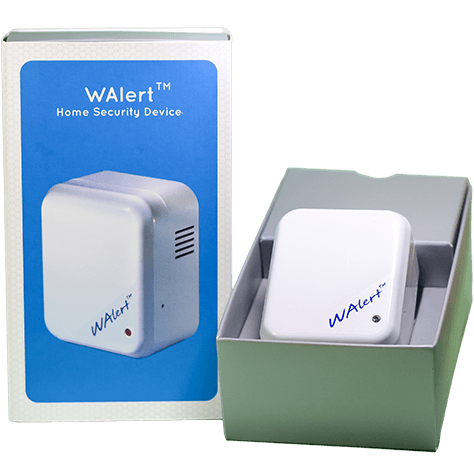 Just plug the WAlert device into a power outlet anywhere in your home to feel safe and get a peace of mind at home. Packed and made by Watasensor Inc.
Echo device can be used to control the setting of WAlert device. 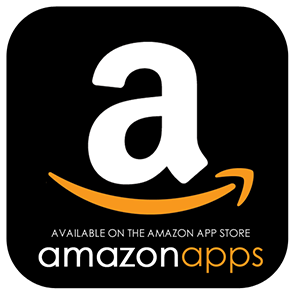 Walert is available on Amazon App Store for free download. Without the installation of any wired or wireless door/window contacts or glass break sensors. 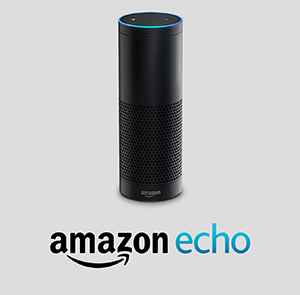 Notification is sent over the Internet to owner’s smart phone via broadband network. Triggered buzzer (120 db) to deter intruder. 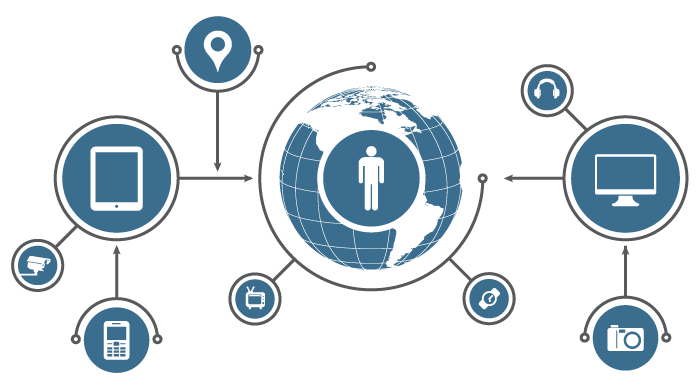 Real-time tracking on internet with website interface. 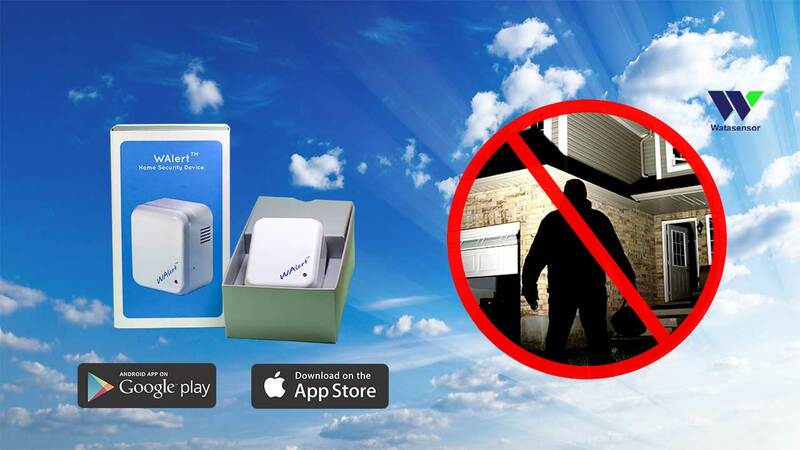 A single device can detect intrusion into a house from any direction. 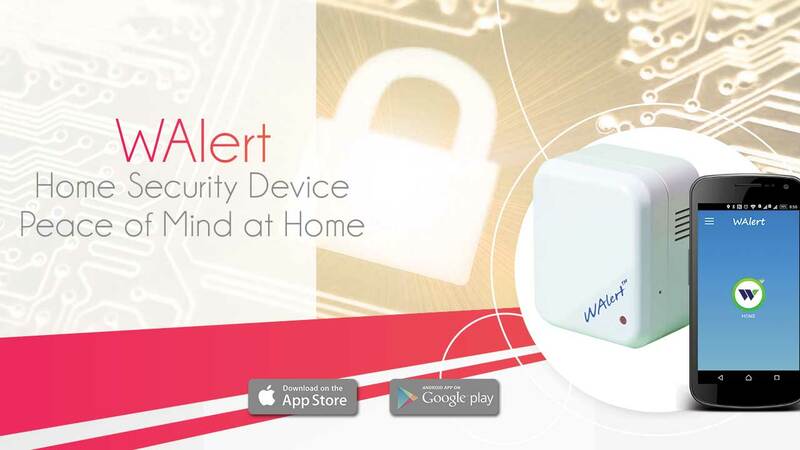 WAlert system will adapt itself to any mobile or tablet device. iPad, iPhone, Android. Setting, receiving status of system real-time by push notification. All activities will be stored and processed on Cloud Internet. Infrasound frequency sensor detects hinged door/ window open, and glass break. Support multiple devices per premise. Plug into a standard power outlet. Alert to user's smart phones, and tablets over Internet anytime and anywhere. Easy to setup using Smartphone and simple to use. © 2015 All rights reserved. Watasensor Inc..